Huawei India announced to update you that the all new Huawei P30 Pro will be available for sale on amazon.in from 15th April, 2019 onwards in an open sale. 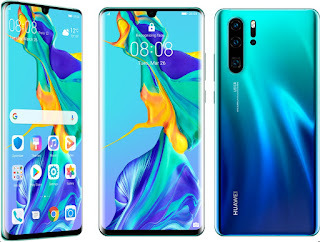 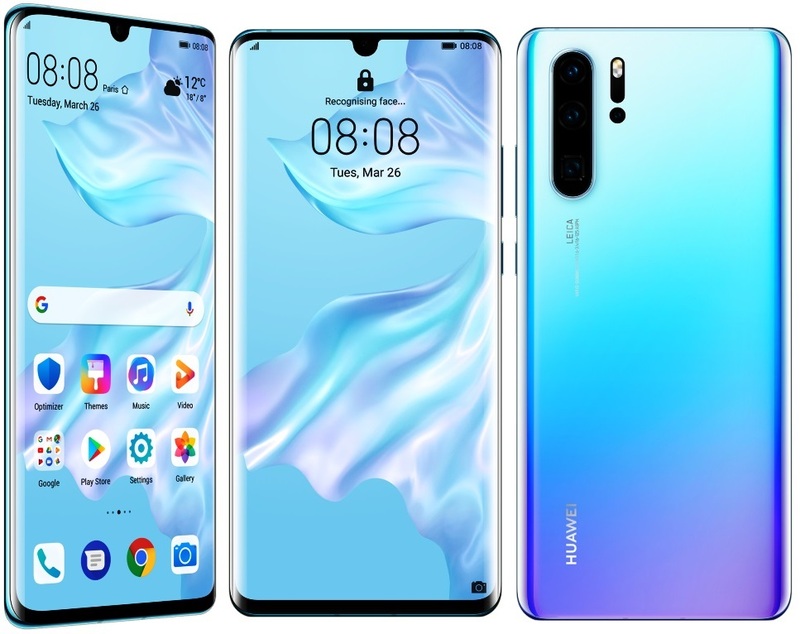 Huawei also updated that there will be no prime sale on the Huawei P30 Pro device. 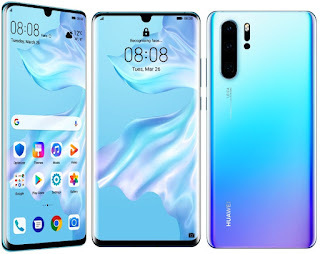 Earlier it was announced HUAWEI P30 Lite will be available on Amazon.in starting 25th April at 12 AM for Prime members and 26th April at 12 AM for regular customers.